Wash your Turkey inside and out and pat dry. Place breast side up in roasting pan. If you are using a prepared stuffing, follow directions for preparation and then add onions and carrots last & stuff Turkey cavity. Tuck Wings behind back and tie legs if not able to tuck in tail skin and the bottom of the cavity opening. Rub your butter mix all over your Turkey. Put lid on Roasting pan or cover with foil and place in pre-heated oven for 30 mins. Reduce temperature to 325 degrees and continue roasting, basting melted butter mixture every 30 minutes. 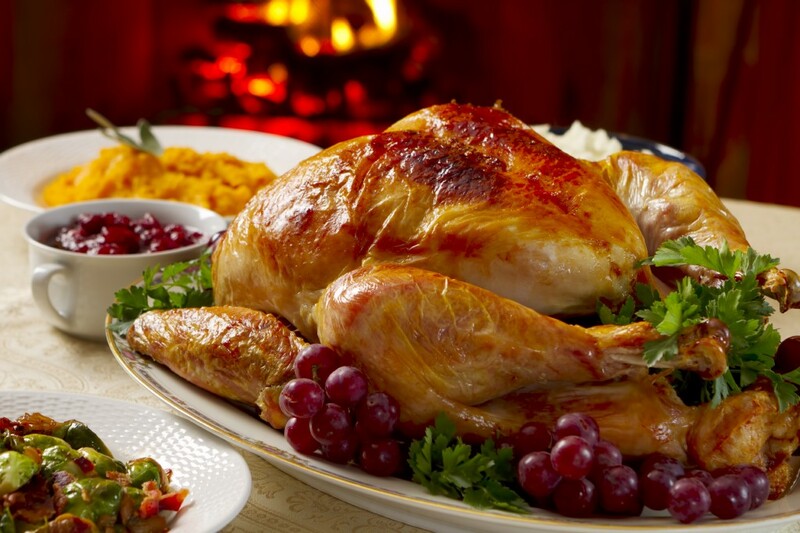 Roast 20 minutes for every pound of Turkey or internal temperature of the thickest part of the breast read 165 degrees & into the thigh reaches 174 degrees **For a golden crisp top, remove lid for last 30 minutes.